Every man needs a grooming kit. It is grooming that transforms a man into a gentleman. Since the Iron Age man had learnt to trim his mane and since then, there has been constant improvement in the instruments used to groom. 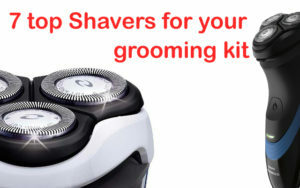 The current generation uses razors, electric shavers, and trimmers. 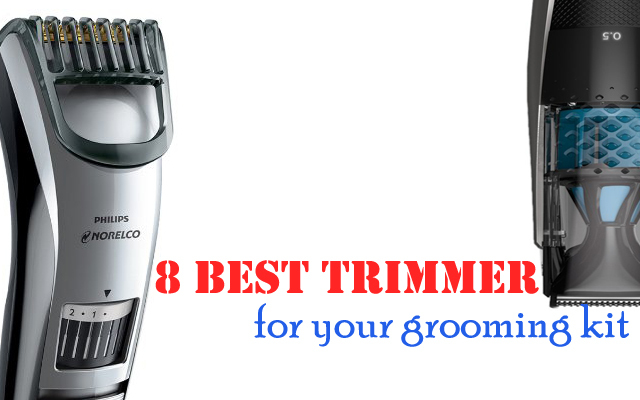 Here, we will look at the 8 best trimmers that should find a place in your grooming kit. Philips as a brand has been a pioneer in men’s grooming and the Norelco Beard trimmer series 7200 is another reason to consolidate its position. It has got an innovative life and trim technology that lifts and guides the hair strands between the blades for a clean cut. The blades used are of self-sharpening type and are designed to cut each strand of hair perfectly while being gentle on the skin to avoid irritation. The trimmer comes with 20 built-in length settings that give you the choice of the preferred trim length. There is a calibrated zoom wheel that you can turn to get the desired length reading from 0.5 mm to 10 mm. 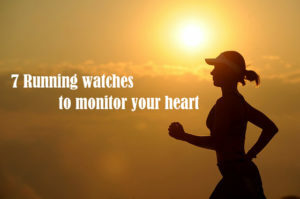 The device is powered by a rechargeable Lithium-ion battery that can give you a trimming duration of 1 hour and 20 minutes after a full charge. The battery takes about an hour to get fully charged. This trimmer has an integrated vacuum system that absorbs about 90% of the cut hair to ensure that there is not much left to clean. This is achieved by the powerful motor and high-velocity fan system that creates suction pressure to lift and capture the cut hair. In the box, you get the Beard trimmer with a beard comb, precision trimmer plus two additional combs of 3mm and 5 mm, and a cleaning brush. The blades are rinsable, giving you the option to clean it up under a tap. The best thing that I liked about this trimmer was that it can be used while it is being charged. On using it, you will find that this is indeed a precision trimmer; you can create fine lines in your stubble using this. The Philips Norelco Series 3500 Beard Trimmer gives you 20 built-in precision settings from 0.5 mm to 10 mm. This setting is easily adjustable through the zoom wheel in the trimmer. The cutting operation is taken care by the self-sharpening Titanium blades that cut the hair perfectly and lasts longer. 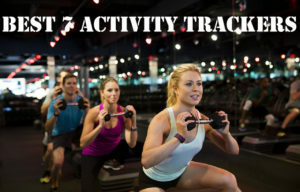 The installed battery is of Lithium ion type that takes an hour to charge fully while delivering run time of up to 2 hours. The rounded tip of the trimmer prevents skin irritation. 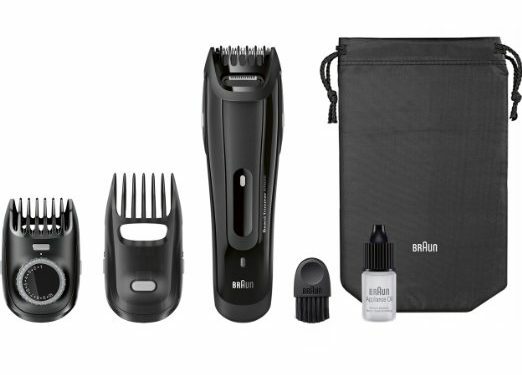 The package includes an electric trimmer, beard comb, power cord and a cleaning brush. There is literally no maintenance required for this trimmer. The titanium blades last longer than the regular ones. The Trimmer does not need oiling. All you have to do is use, then charge the battery when it runs out of power. This device has a relatively efficient battery that lasts for 120 minutes which is double the time to charge. Oh yeah! You have to wash the heads under a tap, if required. Until I stumbled upon the Philips Norelco Multigroom series 7100 whenever I mentioned trimmer, I only meant the beard trimmer. This brought in an entirely different dimension to the men’s grooming activity. This gadget consists of 8 tools for a head to toe, all in one styling. 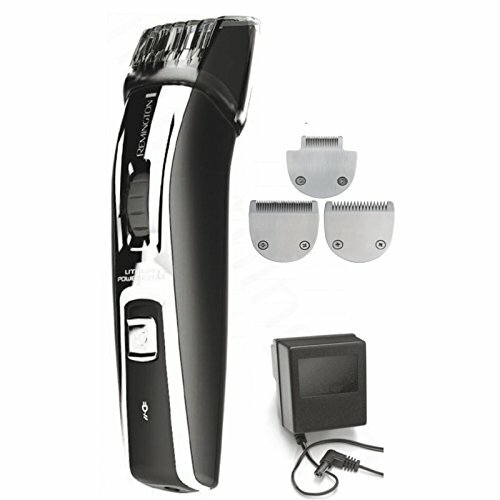 It features a full-size metal guard trimmer, body groom shaver, body trimming comb, beard comb, stubble comb, precision trimmer and nose trimmer. This is a turbo-powered grooming kit that can be literally used for every part of your body. The cutting is handled by a set of self-sharpening blades, made of finely ground chromium steel. Chromium steel ensures long lasting performance while the rounded tips help to prevent skin irritation. There are 18 length setting that you can choose from to get your desired style. The Lithium ion battery that powers this trimmer has a run time of 60 minutes for a full charge time of 60 minutes. 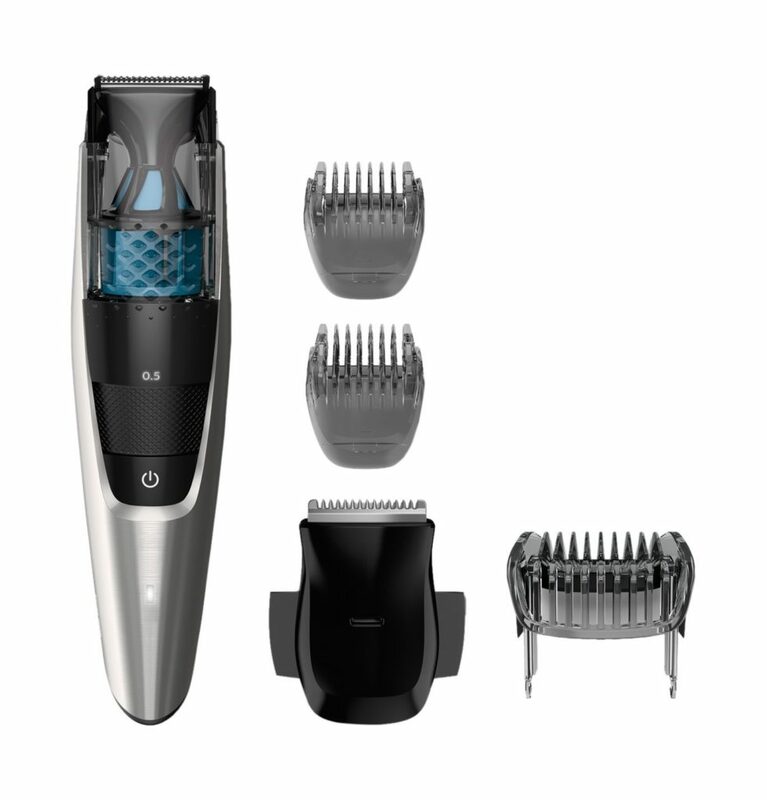 The Philips Norelco Multigroom 7100 comes with a full size metal trimmer, nose trimmer, detail trimmer, body groomer, stubble comb, beard comb, hair comb, body trimming comb, and a pouch. The device is 100% waterproof, it can be used in a shower too. 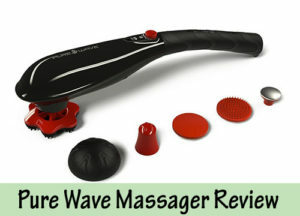 The body groomer is quite efficient and skin friendly, thanks to the hypo-allergenic foil on the shaver head. I have to mention that this is indeed a complete package and can take grooming to the next level. This Wahl Lithium Ion clipper is a cordless trimmer and as the name indicates uses advanced Lithium ion power to deliver lasting performance. 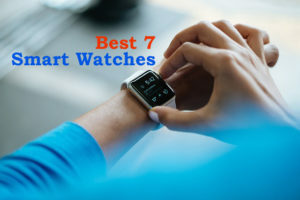 It has a run time of two hours and can hold a charge for about a year. The cutting power comes from self-sharpening ground precision blades that stays sharp for longer period of time while delivering snag free cutting operation. This trimmer has a quick charge feature wherein you can operate the trimmer for 12 minutes by charging it for just 10-15 minutes. 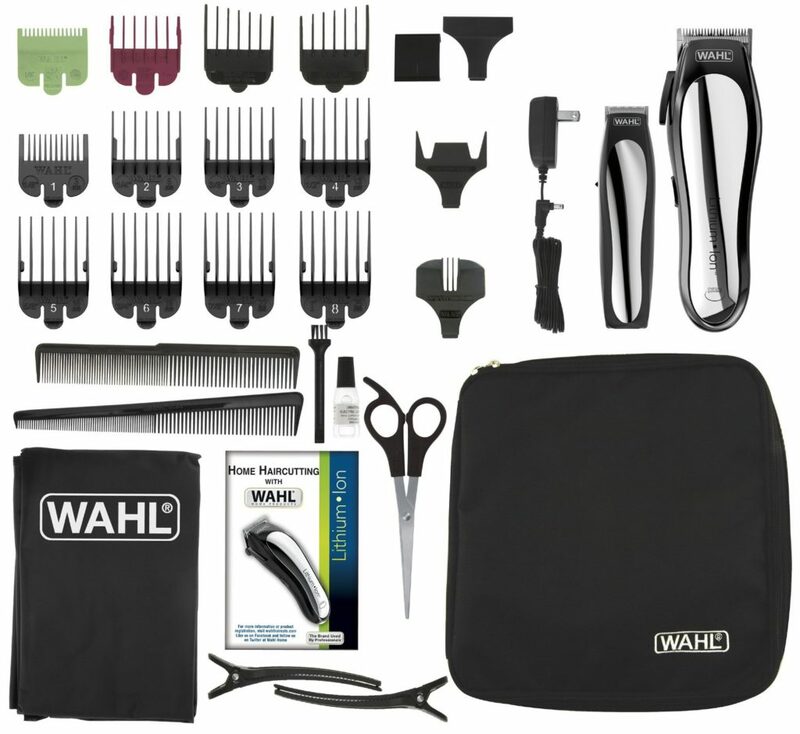 The Wahl 79600-2101 lithium ion cordless clipper kit comprises of one multi-cut clipper, one blade guard, one detail trimmer, blade guard, one soft storage case, 2 hair clips, one barber comb, one styling comb, one cleaning brush, one blade oil, one pair of scissors, one barber cape, 14 guide combs, one left ear taper, one right ear taper, one eyebrow guide, one ear trim guide, and full color English and Spanish instructions. The usage of Lithium ion batteries is a welcome change. Li-On batteries are known to last long, have lesser self-discharge ratios and do not suffer from the ‘memory problems’ that plagued its NiCad counterparts. The detail trimmer requires two AA batteries for operation and can be used for trimming neck lines and side-burns. 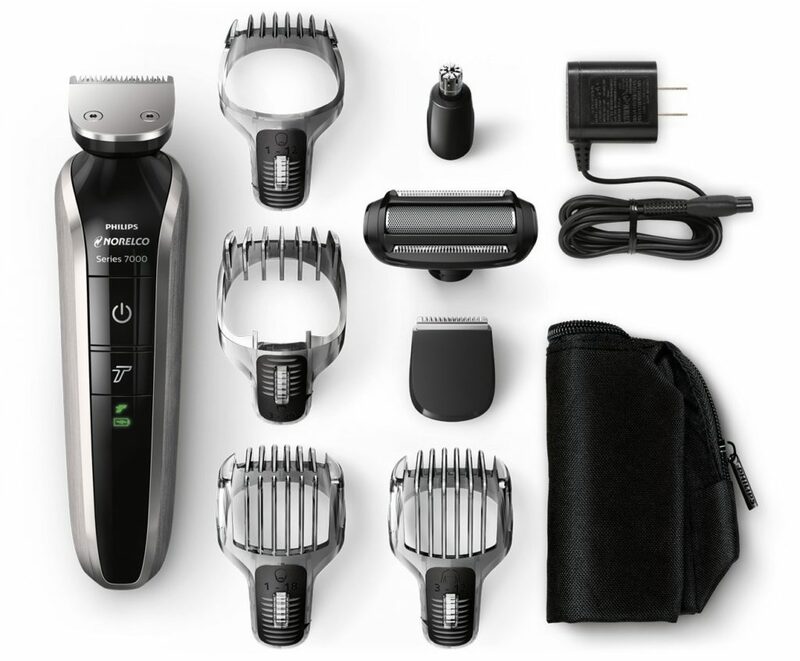 The Panasonic Milano All-in-One Trimmer ER-GB40-S is a versatile and powerful trimmer for men that offers corded and cordless trimming. The cutting is done by super-sharp blades that are durable and are precision-honed to an angle of 45 degrees for an optimal cutting edge for quick and efficient maintenance of hair, moustache and beards. This ergonomically designed trimmer gives you 19 precision settings that extend from as low as 1 mm to 10 mm using the quick adjust trimmer dial. 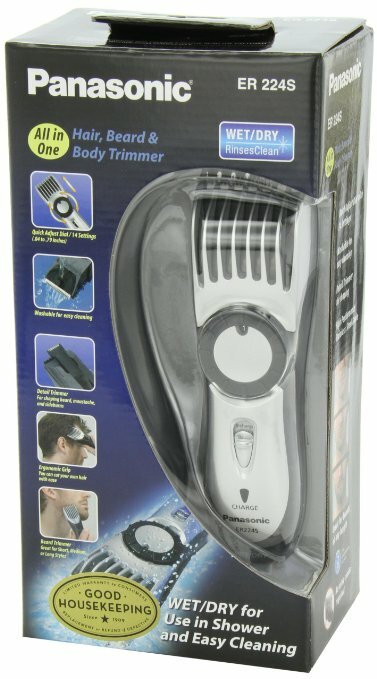 This ensures that you set the trimmer to trim the hair to the desired length for precise, smooth trimming, sculpting as well as detailing. 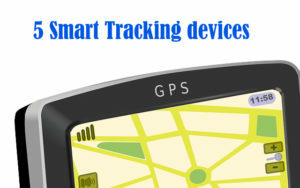 The device measures 6.7 x 1.8 x 1.8 inches and weighs less than 0.2 ounces. The Panasonic hair and beard trimmer is also wet and dry convenient. 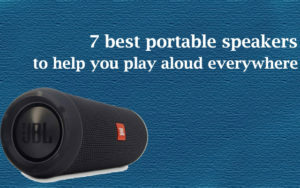 It is waterproof and is fully immersible in water and hence can be used in a shower too. It can be cleaned under running tap water with the handy cleaning brush. The easy open water drain makes cleaning a simple activity. A high-efficiency AC charging stand is included to keep the trimmer’s battery charged and ready. An indicator lamp glows red to indicate that the Panasonic ER-GB40-S trimmer is charging. The battery is of NiMH type and provides 50 minutes of continuous cutting and trimming with a full charge. The device is compact enough to fit easily into any men’s grooming kit, bag or luggage. 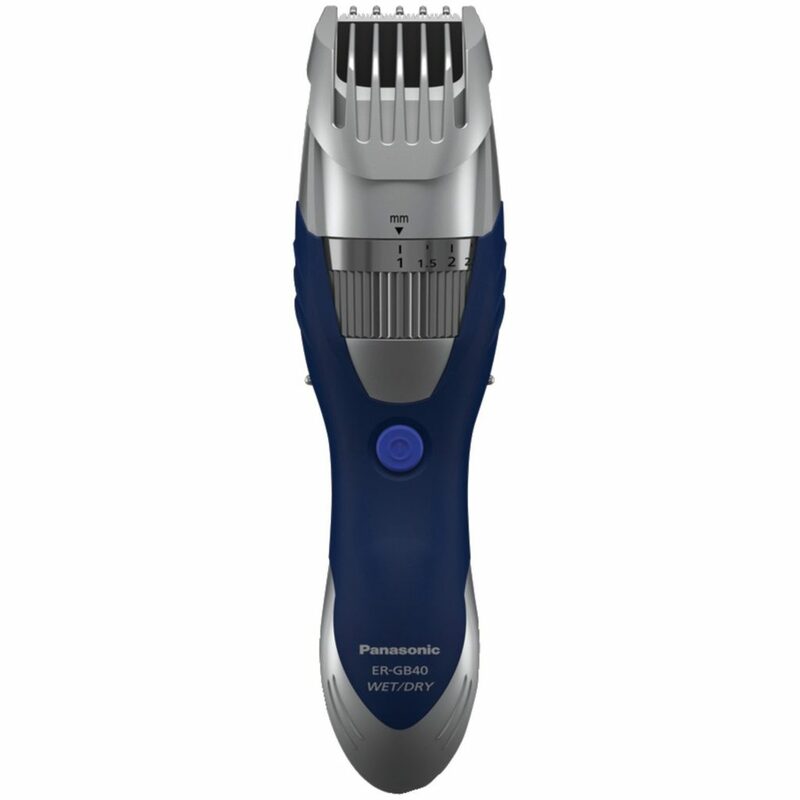 The Panasonic ER224S is a waterproof precision electric beard trimmer and hair clipper that can be used to trim your beards, sideburns, mustaches, and even your kid’s hair. Turning the quick adjust dial lets you select the desired length setting from the 14 options that it gives – from 0.04 inches to 0.79 inches. You also get a pop-up detail trimmer meant for shaping facial hair. 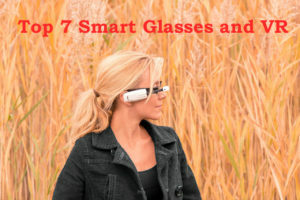 The design is pretty good; with a slightly curved ergonomically designed body that is comfortable to hold and control. The blades are made of durable stainless steel for enhanced precision to cut hair both smoothly and cleanly. These high precision blades need no adjustment and are hypoallergenic that they don’t cause the slightest irritation even to the most sensitive skin. The trimmer is fully immersible in water making it quite easy to clean. The battery though takes 8 hours to charge while delivering 50 minutes of trimming activity. In the box you get Panasonic ER224S All-in-One Cordless Hair and Beard Trimmer, blade oil, AC charger, and cleaning brush. The Panasonic ER224S All-in-One Cordless Hair and Beard Trimmer weighs just 0.42 pounds and measures 6.6 x 2.0 x 1.8 inches, making it easy to store and carry while you travel. The Braun Beard Trimmer 5070 is an electric face trimmer that every man should own. It gives you the flexibility to decide the right look that suits you by enabling you to get the right length for your facial hair. It is equipped with lifetime lasting sharp blades that trim facial hair effortlessly and adjusts to the contours of your face to get you that perfect trim. It comes with two detachable trimming combs and 25 length settings to provide the flexibility you need. The precision comb has a range of 1 to 10 mm with 0.5 mm increments to provide you the perfect look. The long beard comb has a range from 10 to 20 mm with 2 mm steps to help you maintain a longer facial hair look. Further, the powerful NiMH dual battery system gets fully charged in about an hour and last for up to 50 minutes of uninterrupted trimming. In the box you get a beard trimmer, beard trimming comb, Hair clipping comb, Cleaning brush, Appliance oil, charger and a travel pouch. The product measures 6.1 x 2.2 x 8.7 inches and weighs 15.2 ounces. It is fully washable that makes it easy to clean under running water. This is a trimmer that does what it is supposed to do without any hassle. 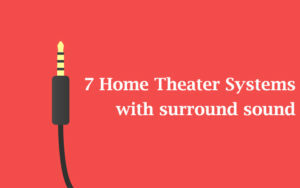 It can be used corded as well as cordless. The Remington Men’s trimmer is a rechargeable trimmer that is suitable for your stubble, beard or mustache. The interchangeable self-sharpening titanium infused blades gives you the much needed precision while you trim your Goatee, stubble or beard. The quick release button on the Remington MB4040 makes it easier to change and clean the blades. The trimmer comes with a rechargeable lithium ion battery which will give you up to 120 minutes of runtime. With this more powerful battery the trimmer has more torque to give you more cutting power. The Zoom wheel at the center of the trimmer lets you set 9 lock-in length settings. The device measures 1.6 x 1.7 x 6.7 inches and weighs just 1.6 pounds. In the box you get Remington MB4040 Lithium Ion Men’s Mustache & Beard Trimmer, one beard attachment, one goatee attachment, one stubble attachment, charger, and a user manual. This trimmer has a slim body with a rubberized grip to ensure zero slippage and its head is fully washable making it easy to clean.